The W3 What Women Want Fest is a festive and relaxing day for women to gather together with their gal pals of all ages for a few hours of fun doing the things they love most! 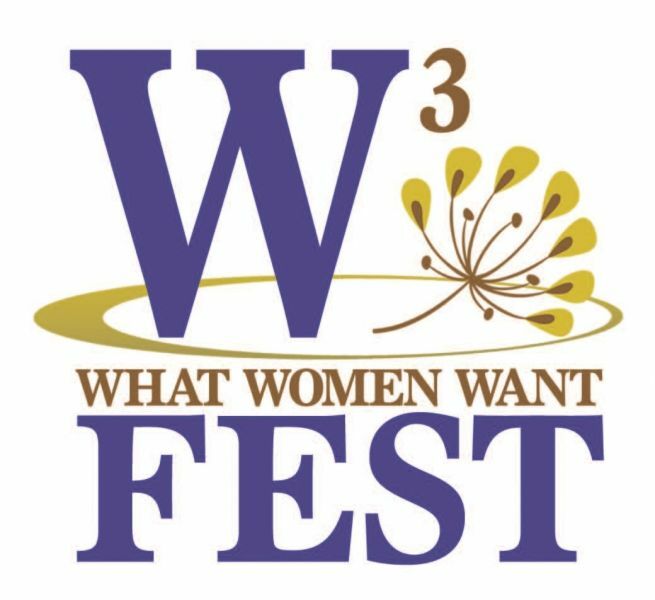 Mark your calendar NOW for the Fourth Annual W3 What Women Want Fest. Join us for a day of fun with vendors, great food, door prizes, giveaways, a fashion show, demonstrations, and entertainment. 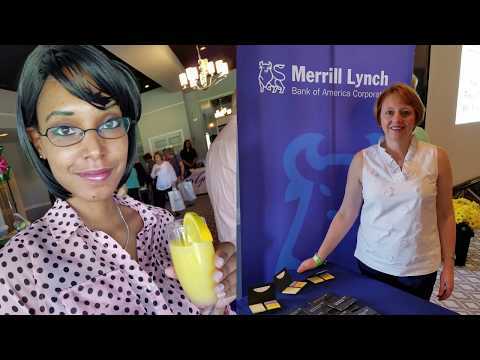 Don't miss your chance to be a part of this year's W3 Fest at Wild Quail Golf & Country Club, on Saturday, April 27, 2019. Tickets are available for purchase, now! Order your tickets online for $7, or in person the day of the event for $10. Check back for more details as we finalize plans, and follow our event on Facebook for updates! Check out our growing list of vendors! OnQ Financial DE Council on Gambling Problems Sculpsure at Family Medical Centre, P.A. Interested in being a sponsor or vendor for the 2019 W3 What Women Want Fest? Email us today at dsnevents@newszap.com, and we’ll send you all the event details as we finalize our plans. Delaware State News reserves the right to reject any Sponsor, Vendor or demonstration for this event.